Hand crafted simplistic elegance is the order of the day with the Riveria. 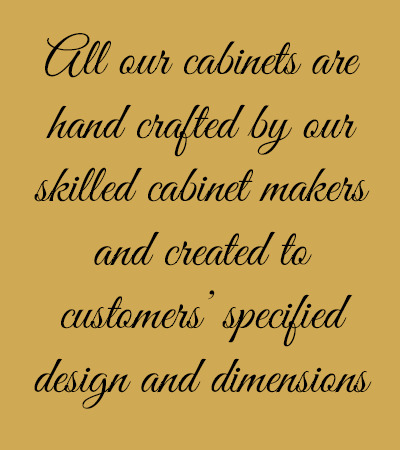 Creating this cabinet requires craftsmanship to the highest standard of excellence to craft its flowing curves. Equipment storage is skilfully housed within the cabinet whilst retaining its elegant overall fluid appearance. 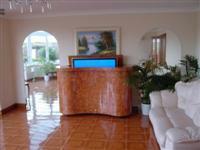 This is a distinctive piece of furniture which will add sophistication and pure elegance to any room.